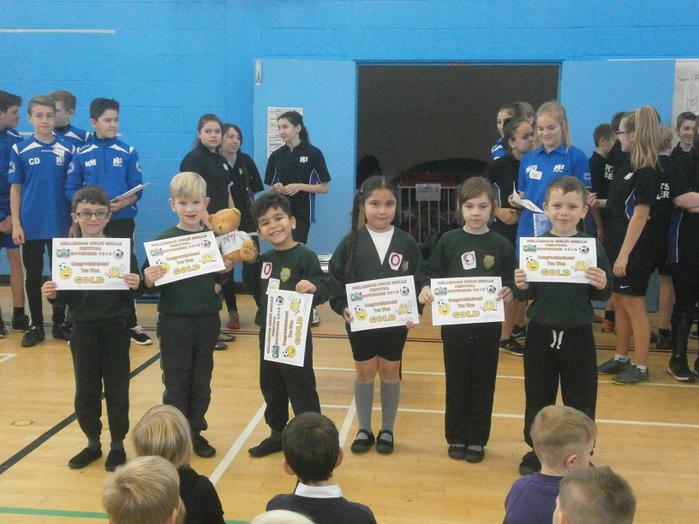 On Thursday 1st December the Year 2 children joined other schools in our cluster group, at Hellesdon High School, for a Multi-skills Festival. 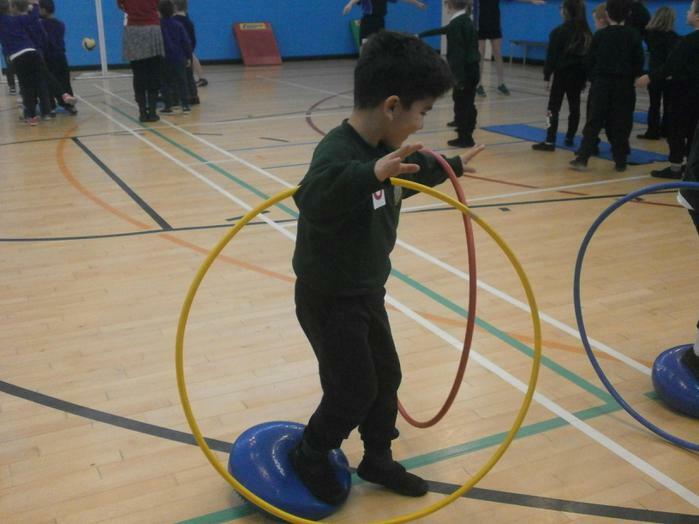 The children competed in team games enjoying activities including tri golf, long jump and balancing. One of our teams from Heather Avenue came first overall.